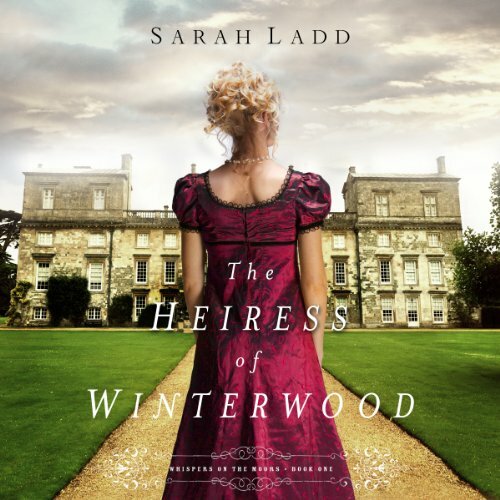 Showing results by author "Sarah E. Ladd"
After being blamed for her husband’s death, Delia Lambourne wants to disappear. 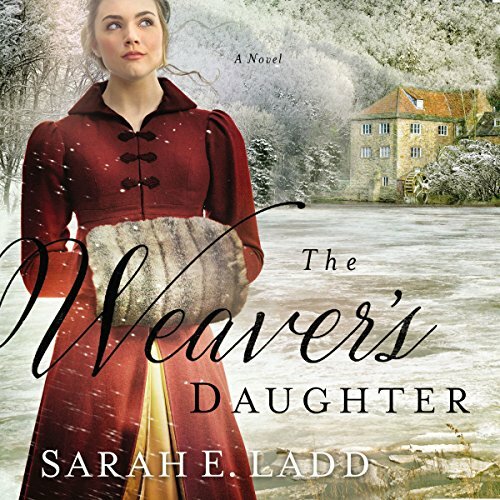 Alone and shunned, she sets aside her dream of opening a small school and accepts the position of a governess. For several years, she cares for five children, but when both parents die and leave the children orphans, Delia is determined to honor her late employer’s last request and stay with the children as they move to their uncle’s home, despite the mystery surrounding their inheritance. 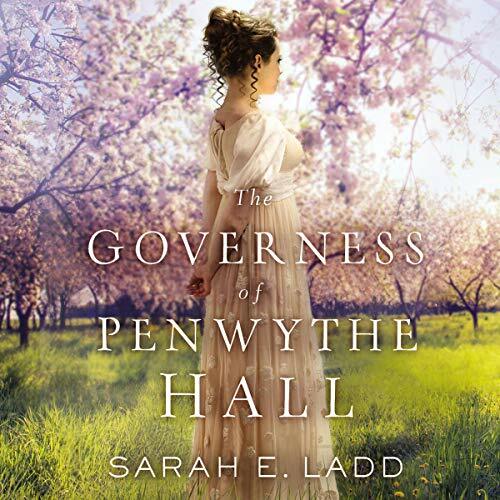 Cornwall, England 1818: A diversion is what Julia Twethewey needs to mend her broken heart, so when her aunt invites her to Lanwyn Manor to be a companion to her pregnant cousin, Julia eagerly accepts. Lanwyn Manor is at the heart of Cornwall’s thriving mining industry, and as a guest there Julia is instantly swept into its world of balls and parties. 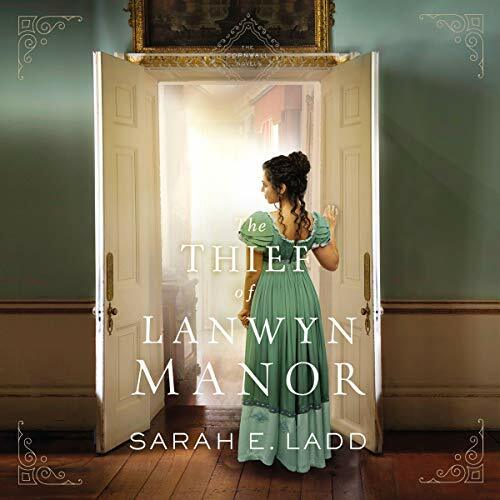 Despite her initial enchantment with her new surroundings, she soon realizes something dark lurks in Lanwyn Manor's ancient halls. Camille Iverness can take care of herself. She’s done so since the day her mother abandoned the family and left Camille to run their shabby curiosity shop. But when a violent betrayal leaves her injured with no place to hide, Camille must allow a mysterious stranger to come to her aid. Jonathan Gilchrist never wanted to inherit Kettering Hall. As a second son, he was content to work as the village apothecary. But when his brother’s death made him heir just as his father’s foolish decisions put the estate at risk, only the sale of a priceless possession -- a ruby called the Bevoy -- can save the family from ruin. But the gem has disappeared. 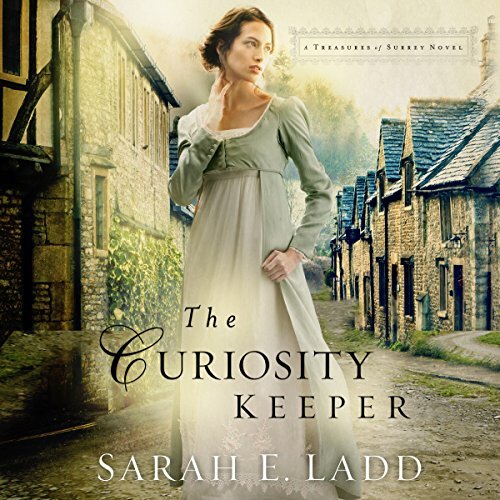 And all trails lead to Iverness Curiosity Shop -- and the beautiful shop girl who may be the answer to his many questions. In the fallout of her deceased father’s financial ruin, Annabelle’s prospects are looking bleak. Her fiancé has called off their betrothal, and now she remains at the mercy of her controlling and often cruel brother. Annabelle soon faces the fact that her only hope for a better life is to do the unthinkable and run away to Fellsworth, where her estranged uncle serves as the school’s superintendent. Upon arrival, Annabelle learns that she must shed her life of high society and work for her wages for the first time in her life. 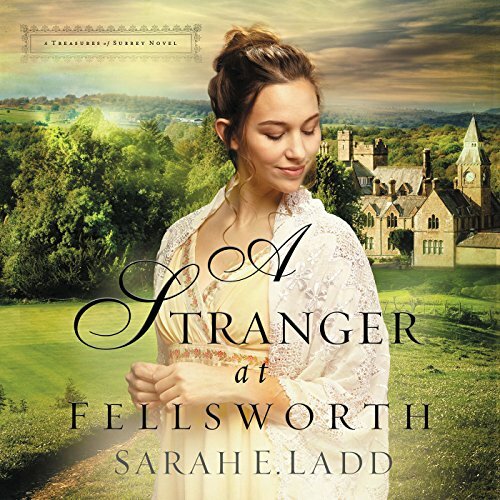 For as long as she can remember, beautiful and free-spirited Isabel has strained against the rules and rigidity of the Fellsworth School in the rolling English countryside. No longer a student, Isabel set her sights on a steady role as a teacher at the school, a safe yet stifling establishment that would enable her to care for her younger sister Lizzie, who was left in her care after her father’s death. 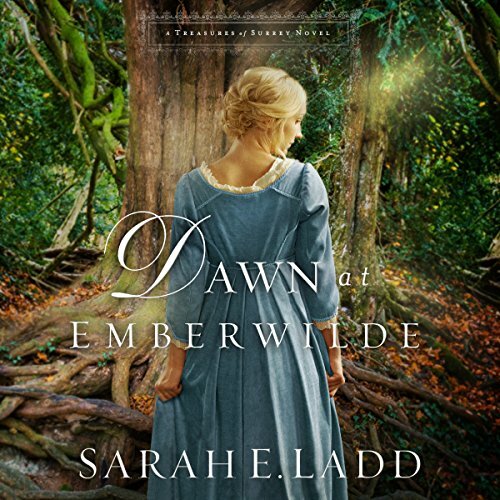 The unexpected arrival of a stranger with news of unknown relatives turns Isabel’s small, predictable world upside down, sweeping her and her young charge into a labyrinth of intrigue and hidden motives. Her secret cloaks her in isolation and loneliness. His secret traps him in a life that is not his own.Cecily Faire carries the shame of her past wherever she treads, knowing one slip of the tongue could expose her disgrace. 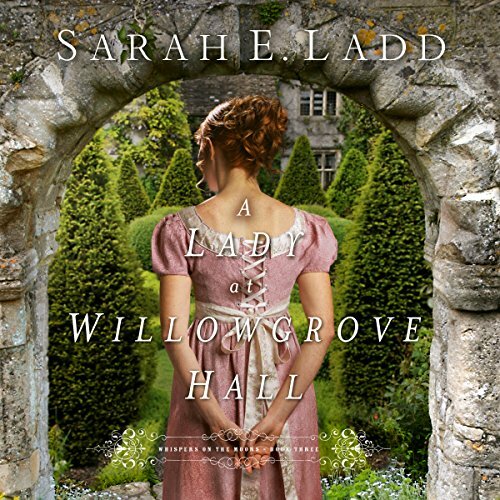 But soon after becoming a lady's companion at Willowgrove Hall, Cecily finds herself face-to-face with a man well-acquainted with the past she's desperately hidden for years. Patience Creighton has devoted her life to running her father's boarding school. But when the enigmatic master of the estate appears at her door, battered and unconscious, the young headmistress suddenly finds her livelihood - and her heart - in the hands of one dangerously handsome gentleman. At twenty-five, Patience Creighton is already a spinster. 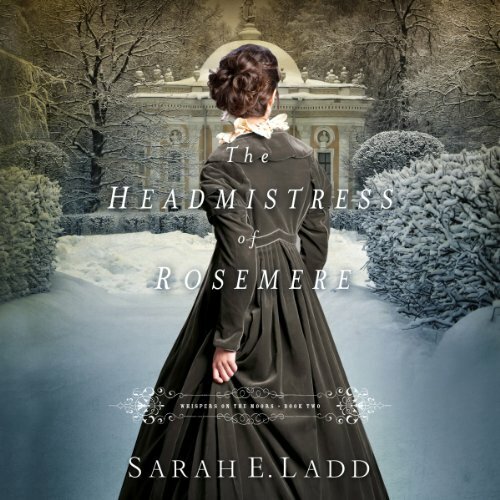 The busy headmistress of Rosemere always expected a dashing man to sweep her off her feet and take her away…but that man never came. And since her father's death, keeping the school running and her mother happy has been plenty to keep her occupied. Amelia’s detailed plans would normally see her through any trial, but now, desperate and shaken, she’s forced to examine her soul and face her one weakness: pride. Graham’s strength and self-control have served him well and earned him much respect, but chasing perfection has kept him a prisoner of his own discipline. And away from the family he has sworn to love and protect. Both must learn to have faith and relinquish control so they can embrace the future ahead of them.